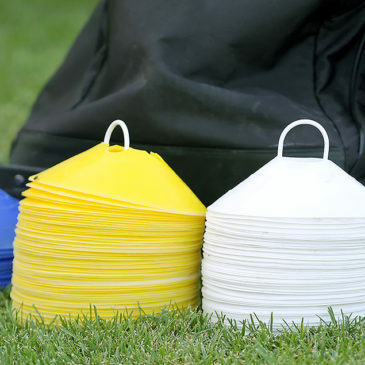 The Tauranga Talent Development Centre caters for young players in the Bay of Plenty region. In 2019, the centre will begin its winter programme at the start of school term 2, with the first session planned for Monday April 29, 2019. Coaches at the centre are led by Shaun O’Brien and include George Gall and Kharma Mcleod. 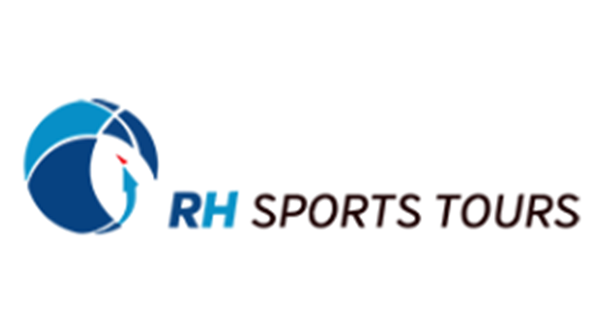 Bay of Plenty footballers will benefit from professionally-run fitness programmes thanks to a new partnership between the Ricki Herbert Football Academy and The Athlete Factory. Young Bay of Plenty players will benefit in 2017 from a new partnership announced between the Ricki Herbert Football Academy and the Blue Rovers Junior Football Club. 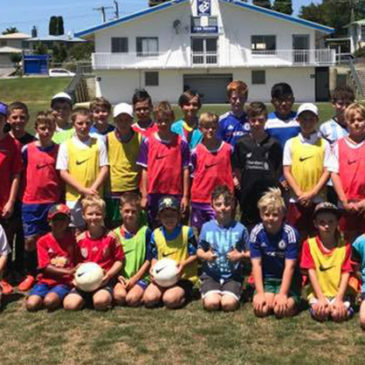 Bay of Plenty youngsters had an action-packed three days at their holiday programme run by the Ricki Herbert Football Academy in Tauranga. Tauranga youngster Mirko Brinkmann is fundraising for his upcoming trip to England where he’ll spend time with Fulham FC’s academy. 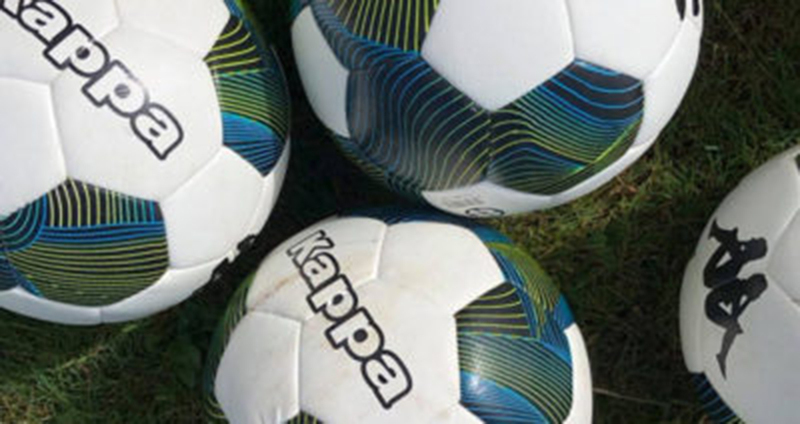 Bay of Plenty Times: RHFA player Mirko Brinkmann has been interviewed by the Bay of Plenty Times after news of his invitation to spend time at English club Fulham FC’s youth academy next year. SunLive: Mirko Brinkmann’s chance to visit Fulham FC’s academy next year has attracted media coverage in his home town of Tauranga.